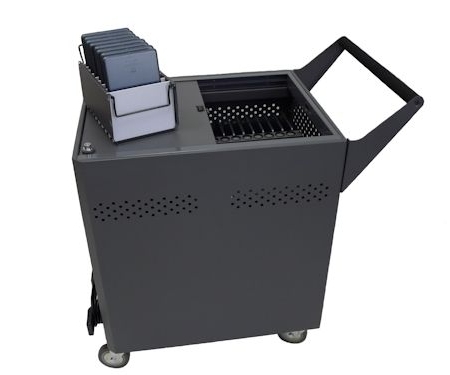 Datamation Systems’ Gather’Round carts are the most compact, user-friendly and affordable security cart systems you can find. 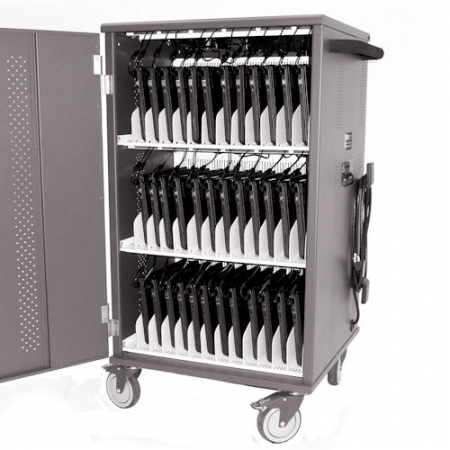 If you need a solution that charges large quantities of Chromebooks in a mobile and secure cart this is the perfect solution. 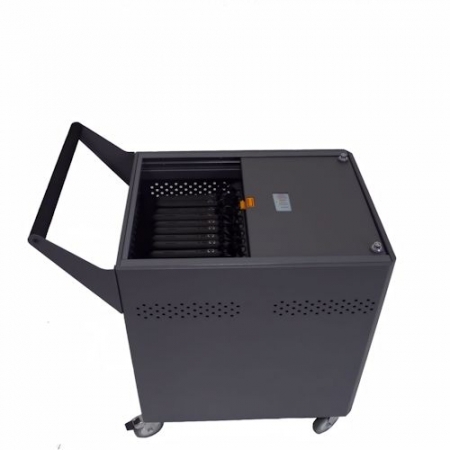 The DS-GR-CBLN-L32-C will simultaneously charge 32 Chromebooks. 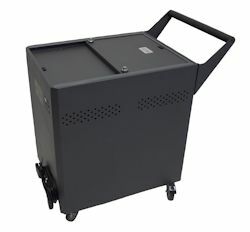 It’s innovative Gather‘Round™ design allows teachers and students to access the cart from both sides, increasing instructional time and improving classroom management. 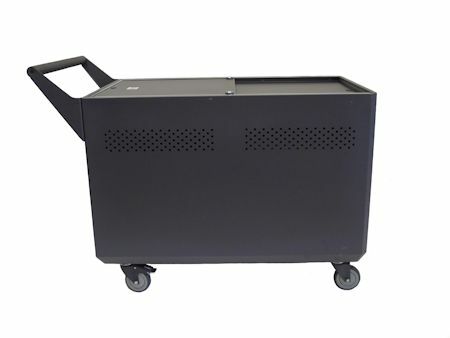 SKU: DS-GR-CBLN-L32-C Category: Carts Tags: Carts for Lenovo Chromebooks, GatherRound, Security Carts for Chromebooks Brands: Datamation Systems, Inc..
Datamation Systems’ Gather’Round carts are the most compact, user-friendly and affordable security cart systems you can find. 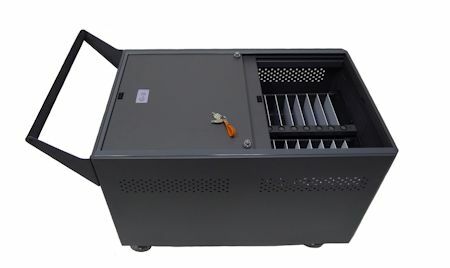 If you need a solution that charges large quantities of Chromebooks in a mobile and secure cart this is the perfect solution. 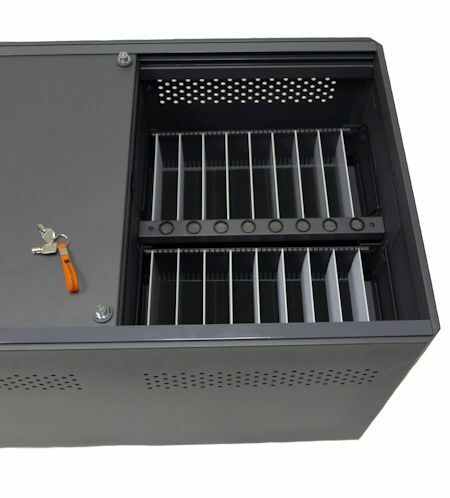 The DS-GR-CBLN-L32-C will simultaneously charge 32 Chromebooks. 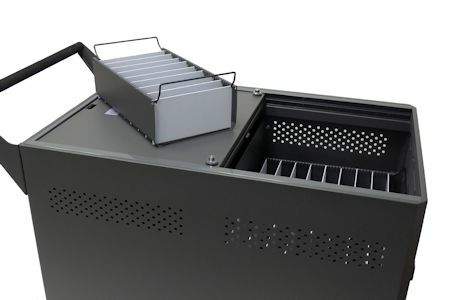 “Gather ‘Round” is a trademark of Datamation Systems, Inc.